Tofu, Teriyaki, Soba Noodle Sauce SAORI Premium Japanese Sauce.Made in Australia. 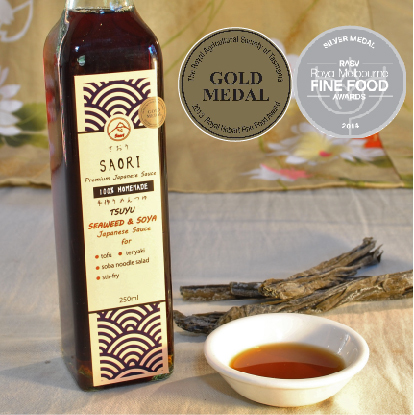 Our number 2 seller, and a gold award winning sauce, Seaweed and Soya Japanese Sauce is an authentic Japanese sauce. 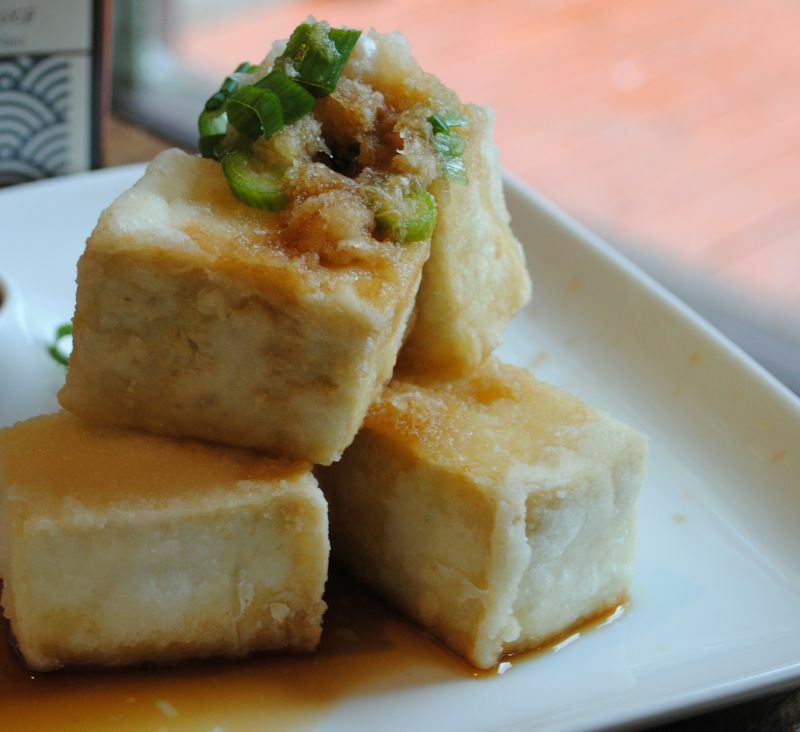 this sauce creates a distinctive traditional Japanese flavour. 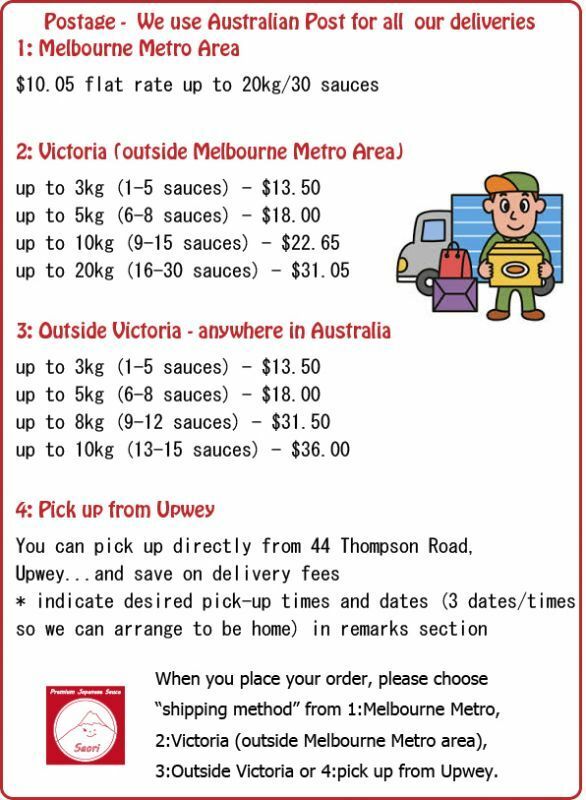 You can use this sauce to make teriyaki, deep fried tofu (Agedashi Tofu), or a soba noodle salad and many more. and many more because this sauce forms the basis of approx. 80% of Japanese cooking!!! 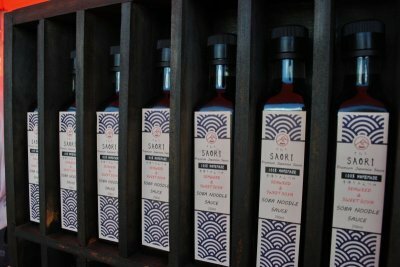 All SAORI Premium Japanese Sauce is 100% homemade.